With these simple words, Allyson Robinson poignantly and eloquently puts a human face on the issue of transgender Americans serving in the armed forces. By coming out publicly as transgender, Senior Airman Logan Ireland, Corporal Laila Villanueva, Captain Jennifer Peace, and First Lieutenant El Cook put their careers on the line to fight for their right to serve in the United States military, the nation’s largest employer of transgender people. While the ban on transgender Americans serving openly in the military was lifted in 2016, given the current administration’s stance, the futures of these warriors (as well as an estimated 15,500 others) remain uncertain. 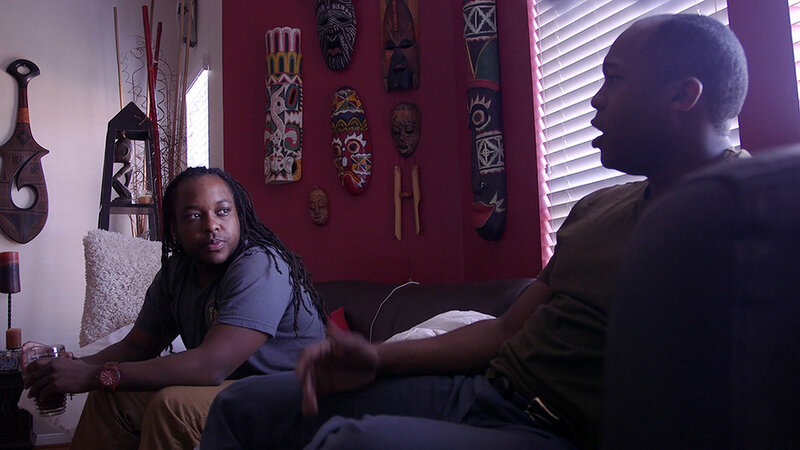 This timely, powerful documentary debut won the Audience Award at this year’s SXSW Film Festival and opened Frameline42: San Francisco International LGBTQ Film Festival.